Numerous Loan Options To Help You Secure Your Home. 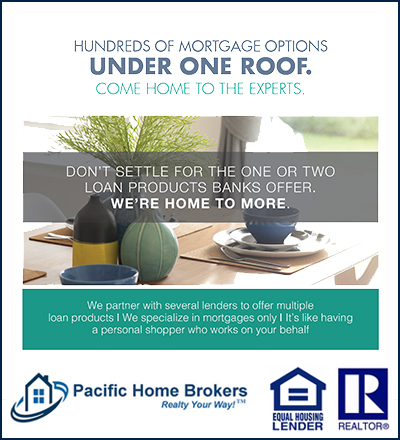 Please click here to contact an agent or loan officer to learn more. This entry was posted in Real Estate on June 1, 2018 by Mike.